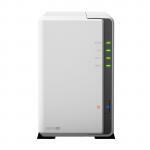 "Five hot swappable bays, does all the set up automatically. Install in in your network and install a small application on your computers. That's basically it. Simple, fast, efficient, and reliable." 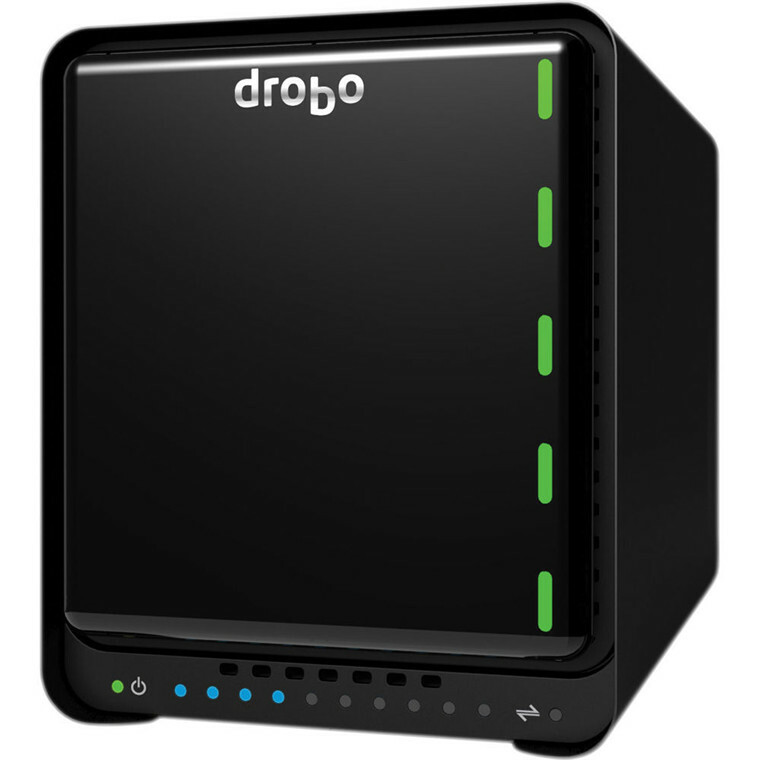 The latest generation 5 Bay NAS, the Drobo 5N2 delivers an unparalleled user experience for data sharing, secure backup, remote access and disaster recovery solutions. The 5N2 is the fastest, network attached Drobo available to prosumers and provides up to 2x performance boost with an upgraded processor and port bonding option. The 5N2 is built with Drobo's patented BeyondRAID™ technology to meet the demanding data storage requirements of connected home users, media professionals and small businesses. 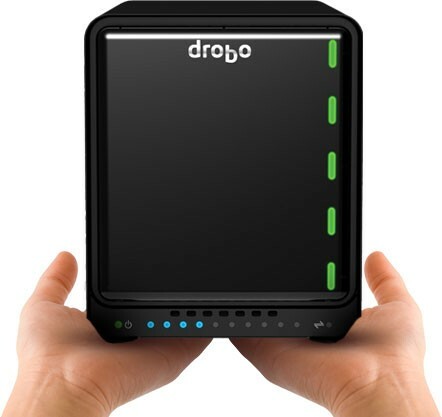 The expanded functionality includes technology features of Drobo's enterprise level products, such as DroboDR for disaster recovery backup. 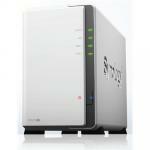 By implementing a level of automation usually preserved for more expensive solutions, and still maintaining the award-winning simplicity found in all Drobos, the 5N2 is the easiest to use NAS on the market. 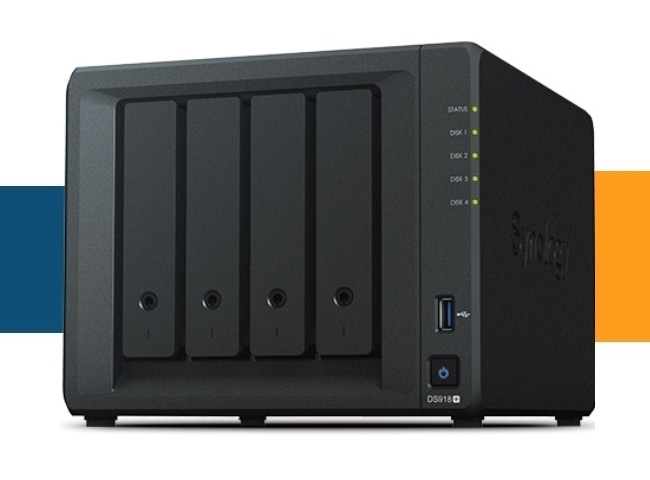 Five hot swappable bays, does all the set up automatically. Install in in your network and install a small application on your computers. That's basically it. 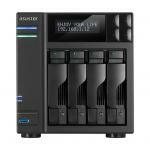 Simple, fast, efficient, and reliable.Five hot swappable bays, does all the set up automatically. Install in in your network and install a small application on your computers. That's basically it. Simple, fast, efficient, and reliable. 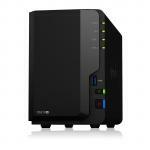 WARDRB1521 Drobo DroboCare for Drobo 5N2 - 1 Yr. 24x7 Tech. Support & NBD Adv. 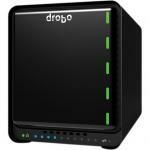 Replacement 0 $146.95 +GST$168.99 inc.
WARDRB1523 Drobo DroboCare for Drobo 5N2 - 3 Yr. 24x7 Tech. Support & NBD Adv. Replacement 0 $294.78 +GST$339.00 inc. Normally: $712.17 Normally: $819.00 $697.93 ex. $802.62 inc.